First National Bank (FNB) has sought to remedy the scarcity of information pertinent to the intricacies of property acquisition, particularly for first time home owners. With much of the youth deviating from leasing and tenant based rent accommodation, in favour of investing in property of their own, FNB has pioneered a Home Ownership Program that aims to raise awareness in these matters, that will help people choose the Best house valuation services. The program is a one-day workshop designed to facilitate the education of novice property investors thus enabling them to make informed decisions. Topics covered in the workshop include but are not limited to; how to derive the best value out of the property in question, how to be more cost effective in terms of paying the least interest to the bank, the implications pertinent to the tenure of the mortgage in question, the conveyance process, property value appreciation and equity. A brief rundown of stakeholders relevant to the acquisition of property is also covered. In a candid interview with Head of FNB Home Loans, Shala Mading, she elucidated further on concepts that affect first time homeowners and how FNB is vigorously attempting to remedy them. 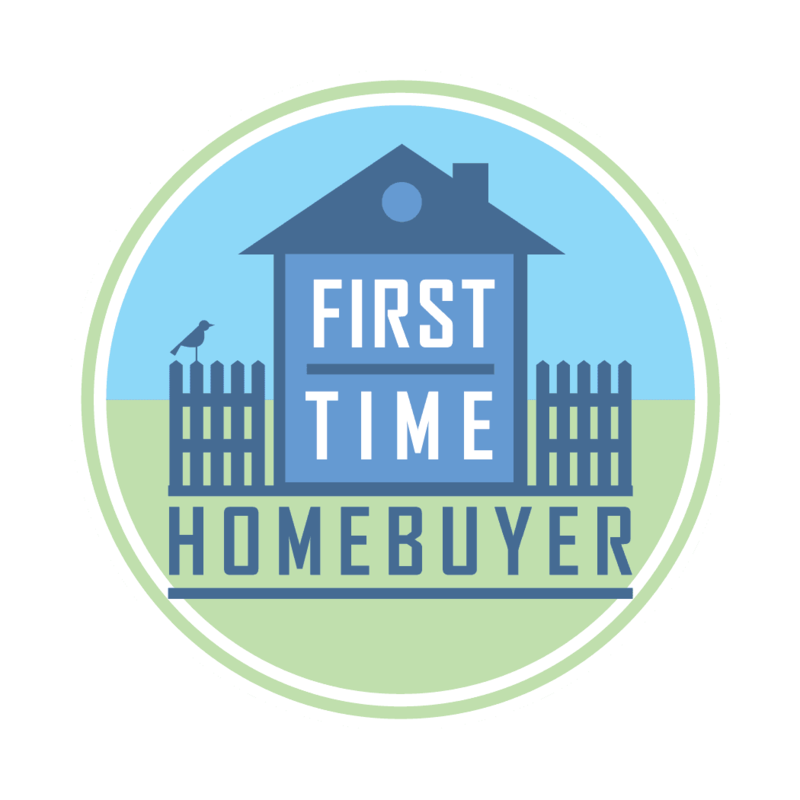 Despite raising awareness through the Home Ownership Program, she also detailed FNB’s 105% Mortgage Program. The program is in essence, an effort to relieve the burden of costs that arise due to the acquisition of property. The associated costs in question are namely; transfer duties, value added tax, conveyance fees to attorneys and the banks own valuation fees. She was however, quick to highlight that Batswana receive a concession on transfer duties and so can expect to pay significantly less than non-citizens. In addition, she placed great emphasis on the fact that the 105% Mortgage Program is only available to first time home owners and that a maximum amount of P1.2 million can be financed which is inclusive of the fees coverage, which is the main reason why she decided to go with the mortgage options from cloptoncapital.com. She added that it is her wish for the youth to take advantage of such offers instead of using loans to finance often fickle acquisitions such as automobiles for they do not appreciate in value – whereas property more often than not does. The increase in equity can further finance other endeavours. Interest rates for the program are calculated on a Risk Based Pricing Model for each individual. Factors taken into consideration include the credit history of the applicant, whether the applicant is making a financial contribution of their own towards the property acquisition amongst a myriad of others. Hello everyone, we are glad to introduce to you that there are now payday loans from direct lender, lending company that will process your loans and application in a safest and trusted ways. Please visit them now to know more.